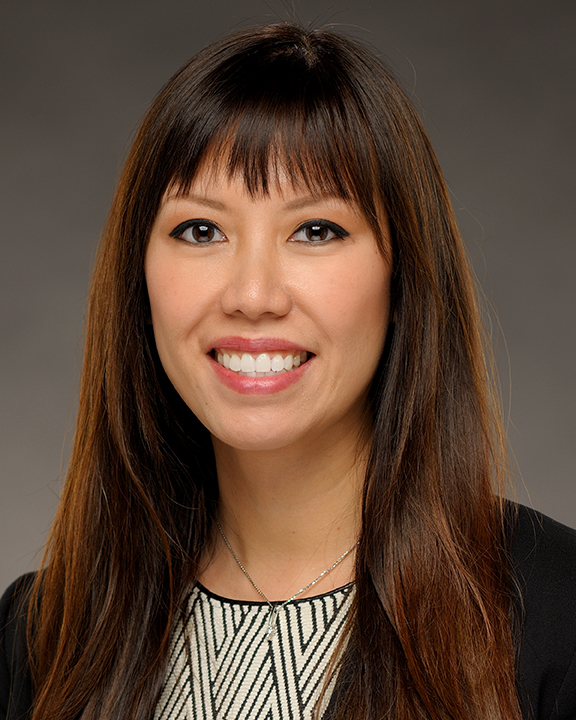 Sarita Choy is Vice President, Business Development at COPE Health Solutions and an experienced marketing and communications leader with more than 10 years of experience leading marketing, communications and business development in the healthcare management consulting industry. She has deep expertise in successfully developing and executing integrated marketing communications strategies to drive market visibility, generate leads and support business strategic objectives. Ms. Choy also specializes in growth strategies, content marketing, brand management, PR/media, web strategy, digital marketing and social media. Prior to joining COPE Health Solutions, Ms. Choy served as Marketing/Communications Director for GE Healthcare Camden Group, one of the nation’s top 20 largest health care business advisory firms. There she developed and executed comprehensive marketing and growth strategies for new business lines and regions, expanding the C-suite client base and generating leads that contributed to company growth from an annual revenue of $13M to $36M; from two offices to five across the U.S. She led integrated marketing communications strategies and execution of marketing programs including traditional, digital, promotions, and social media strategies for 60+ service portfolio, driving brand awareness and gaining market mind share. Ms. Choy also served as brand manager, overseeing and launching three all-inclusive brand refreshes in a 10-year period to strengthen brand positioning, each incorporating new visual identity and branding. In addition, she served as the firm’s chief media contact and oversaw direct PR outreach. Before joining GE Healthcare Camden Group, Ms. Choy held positions as a literary agent at two established talent agencies, representing a variety of artists in the entertainment industry. Ms. Choy earned her Bachelor of Arts degree at University of Michigan, Ann Arbor, MI.